Staircase with 180 degree landing. 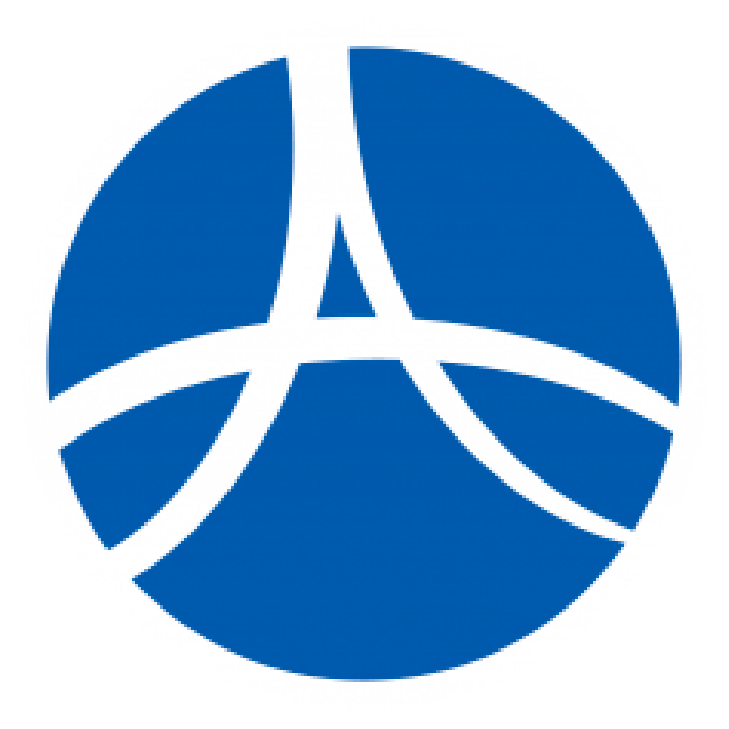 Ability to “park” at the top and bottom of the staircase. This allows the stairlift to move around a corner and out of the way. Stairlift parked at the top of the staircase. 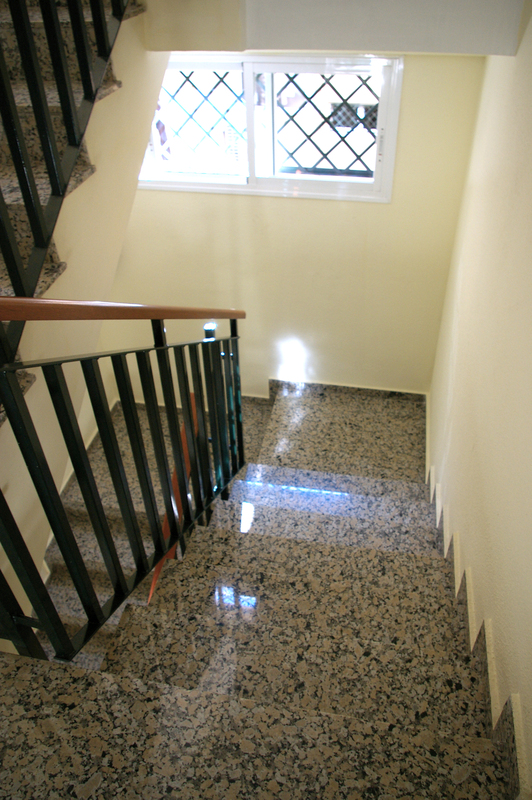 What are the benefits of two stairlifts? 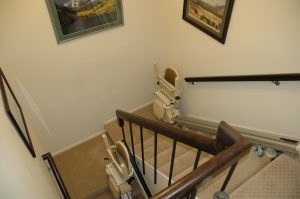 Two stairlifts are the most economical way to provide safe travel to multiple levels for the house. 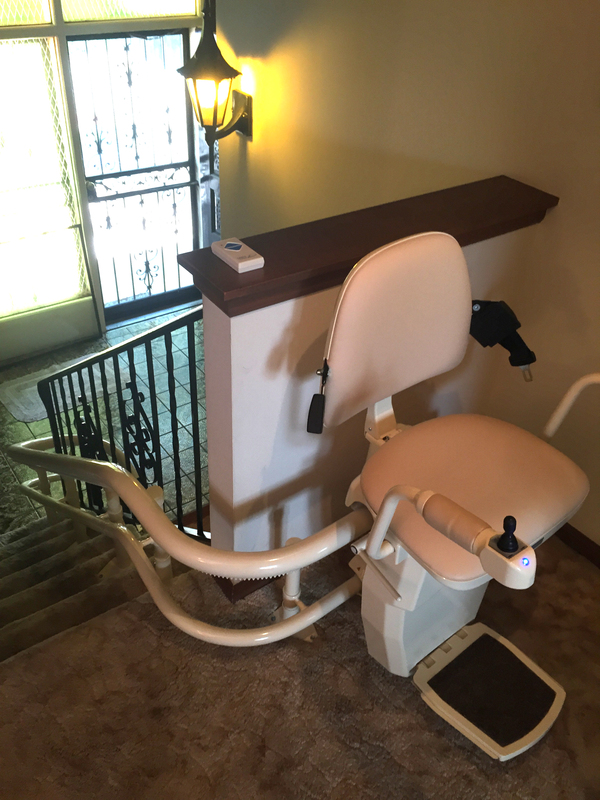 Custom stairlifts range in price from $10000-$16000 installed and two straight stairlifts range in price from $5000-$7000 installed. Two straight stairlifts on a staircase with a landing. The rider transfers from one stairlift to the next.